Sheet Imprint: $.70 . 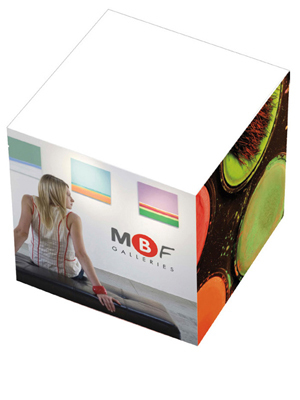 Sheet imprint price includes a 4-color process imprint! Please specify layout and allow 3 additional working days. Click here for standard sheet imprint colors. Orders with sheet imprints must be placed in 60 piece increments.